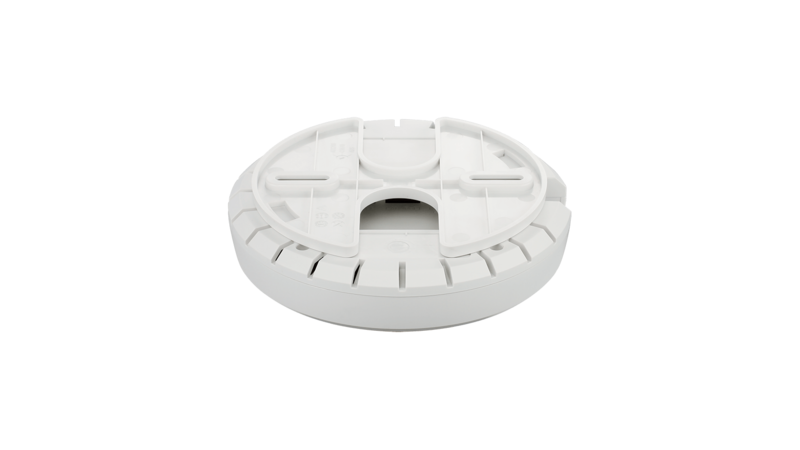 Versatile Selectable Dual‑Band Access Point. 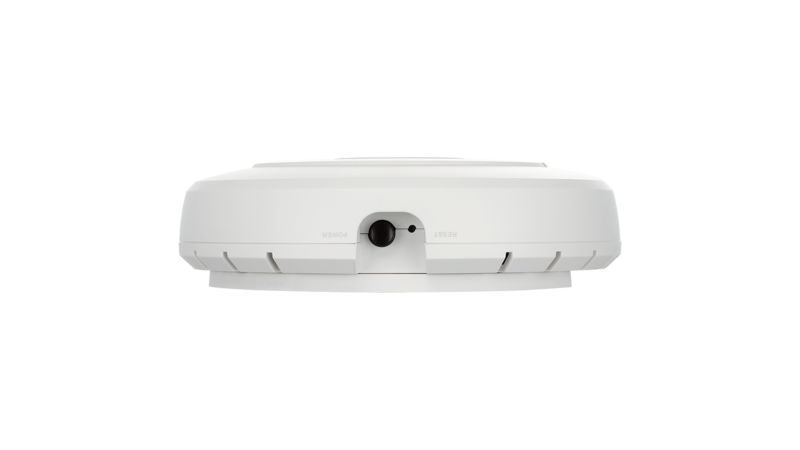 The DWL-3610AP Wireless Selectable Dual-Band Unified Access Point provides high bandwidth and flexibility for medium to large scale Wi-Fi networks. 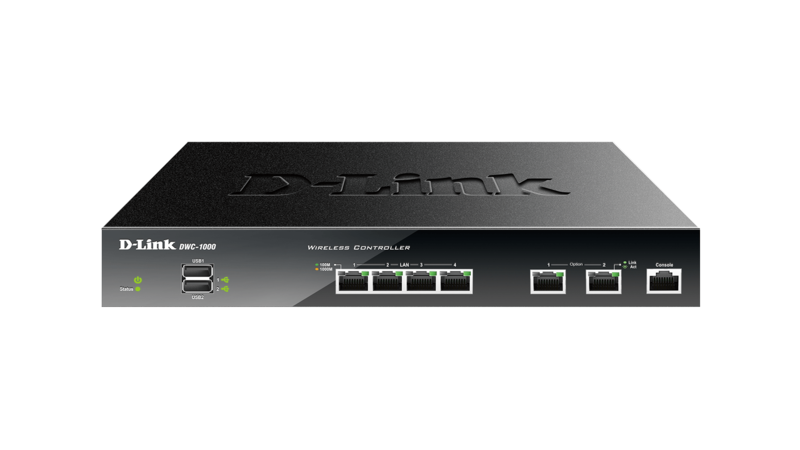 The DWL-3610AP can be used as a standalone Access Point, clustered or centrally managed via a D-Link Wireless Controller or Unified Switch. Central management allows for a large number of APs to be deployed and managed easily and efficiently. 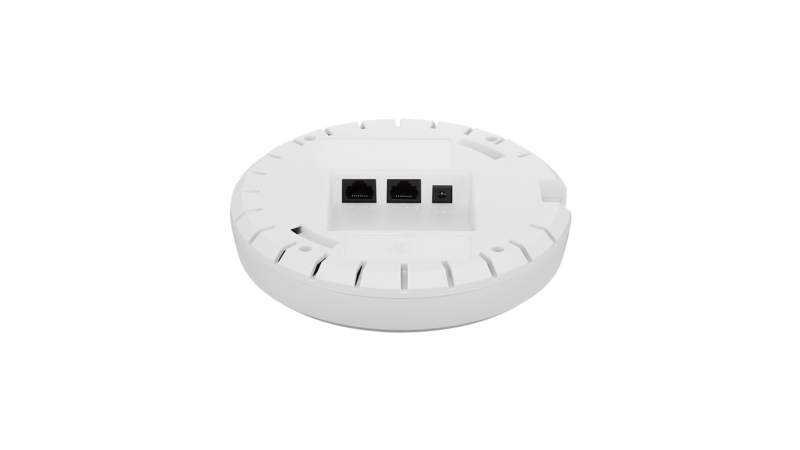 The DWL-3610AP self-configuring cluster allows a small number of access points to be set to form a self-configuring cluster. Once the administrator configures one access point, the same configuration is automatically applied to all remaining APs. Access points in close proximity usually experience interference between channels where RF Management is not implemented. When a DWL-3610AP senses a neighbour nearby, it will automatically select a non-interfering channel. This greatly reduces RF interference and allows APs to be deployed more densely. To further minimise interference, when a nearby AP is on the same channel, the DWL-3610AP will automatically lower its transmission power3. When, for whatever reason, the nearby AP is no longer present, the DWL-3610AP will increase its transmission power to expand coverage. 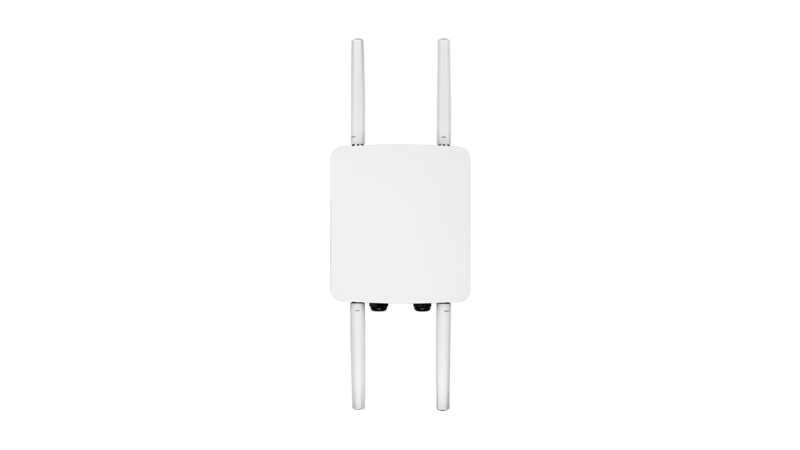 The internal omnidirectional antenna eliminates dead spots and fills hard-to-reach places. 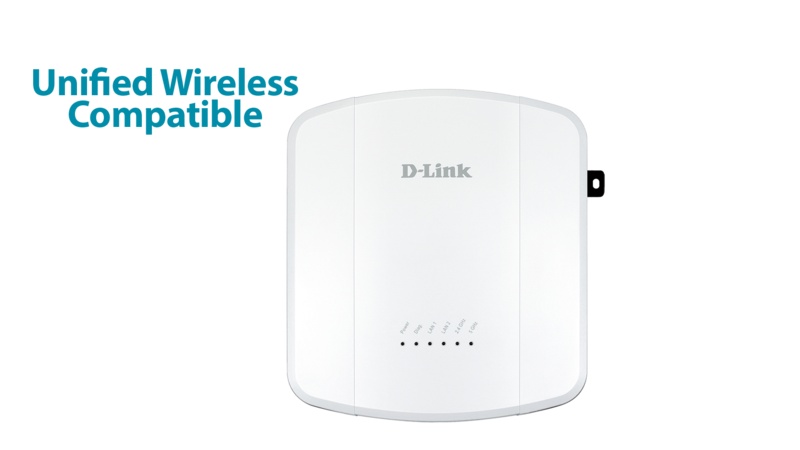 Selectable radio mode allows the DWL-3610AP to work on either the 2.4 GHz band or 5 GHz band. Airtime fairness ensures that equal airtime is given to each client, providing increased performance even if slower devices are connected. 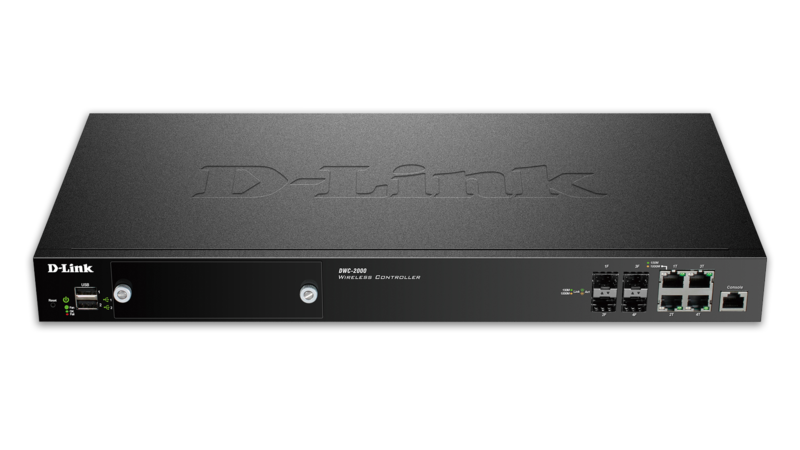 The DWL-3610AP supports 802.1p Quality of Service (QoS) for enhanced throughput and better performance of time-sensitive traffic like VoIP and video conferencing. Furthermore, when a number of DWL-3610AP units are in close proximity to each other, an access point will refuse new clients once its resources are fully utilised, allowing the association request to be picked up by a neighbouring unit, distributing the load over multiple APs. 1. The access point can only operate on an individual band at any given time. It does not broadcast both bands simultaneously. If you are looking for a concurrent dualband access point please look at DWL-6610AP. 2. Maximum wireless signal rate derived from IEEE standard 802.11 specifications. Actual data throughput will vary. Network conditions and environmental factors, including volume of network traffic, building materials and construction, and network overhead, lower actual data throughput rate. Environmental factors may adversely affect wireless signal range. 3. 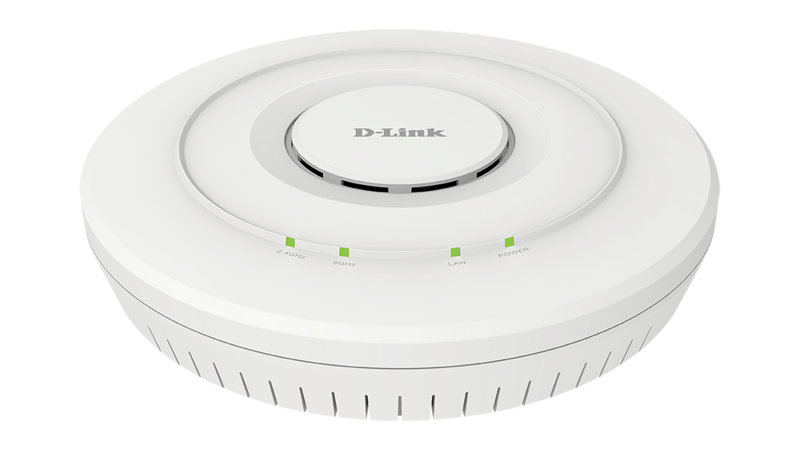 This feature is available when Unified AP is used in conjunction with D-Link’s line of Unified Wireless Switches/controllers.